Today you will find that Leith is a nucleus of lively eating and drinking areas, well known for being stylish, and boasting several of the Scotland’s best chefs. 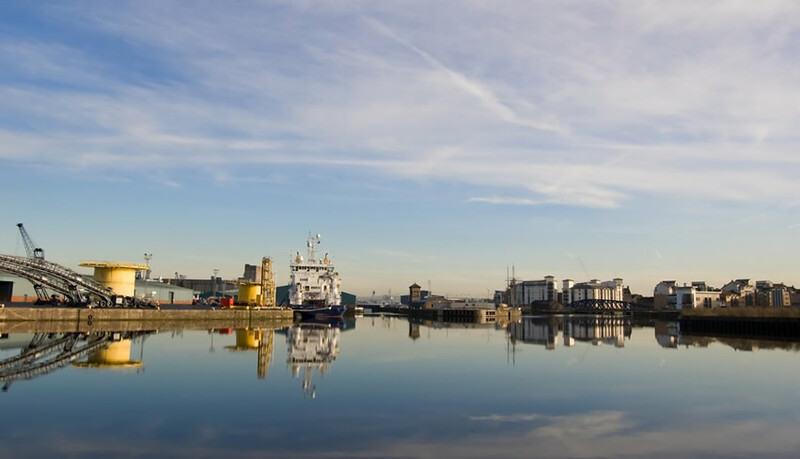 Leith also hosts various cultural festivals and several independent galleries, as well as the Royal Yacht Britannia and the modern Ocean Terminal Shopping Centre. The district is well known for having a joyful attitude and has a diverse range of people and cultures. The locals suggest the most pleasant way of reaching the City Centre is following the Water of Leith walkway.